As Persona 5 nears its now uncontested September 15 release date in Japan, Atlus continue to share more and more vignettes from the game. 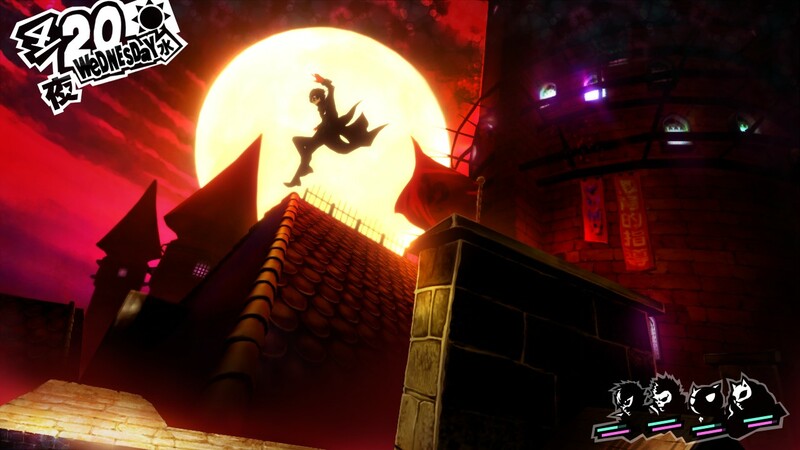 The newest video they share shows us the protagonist of the game, who is also the leader of the Phantom Thieves by night, going to a public bath for some relaxation by day, after school… except he ends up relaxing a bit too much, and ends up passing out from the heat. Oh well. 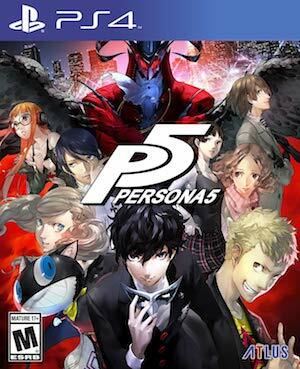 Persona 5 is the sixth mainline entry in the long running Japanese RPG series- in it, much like in its predecessors, you must juggle a balance between a paranormal life, and one of an average high school student, along with everything that that brings with it to the table, including sports, clubs, popularity, and of course, dating. Persona 5 is due out on PlayStation 3 and PlayStation 4 on September 15 in Japan, with a release in North America and Europe following on February 14. Check out the new video for the game for yourself below.